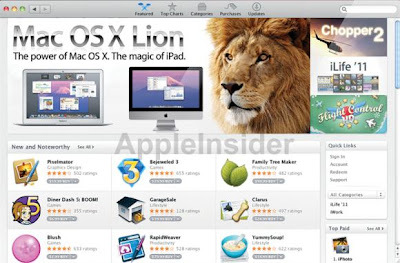 Home / gadgets / How to / tutorials / News and Updates / Sci and Tech / Software Review / Apple new OS X lion for MacBook. 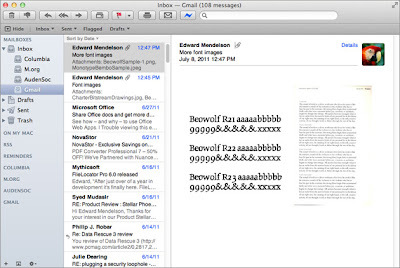 Apple new OS X lion for MacBook. 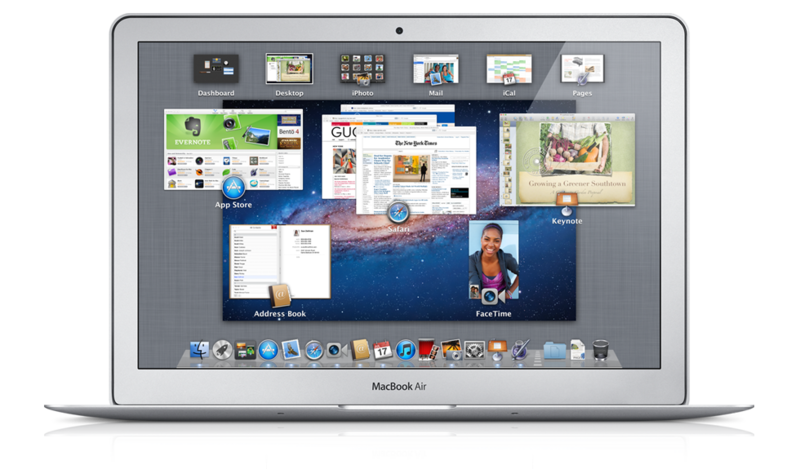 · What is OS X ? Software for mac is created by the same company. It will give you fully system that works perfectly. 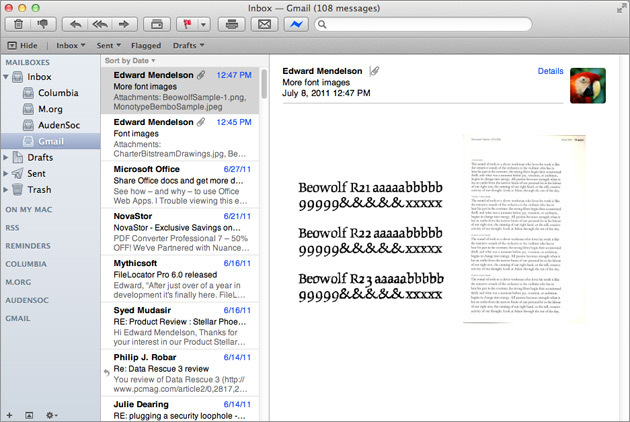 OS X works will deliver the best performance. This OS X will give long battery life. Access your computer in new style. Tap, scroll, pinch, and swipe using multi touch and many different ways. Mac is all about applications. OS X will give you easy way to access your favorite apps by providing the dock. 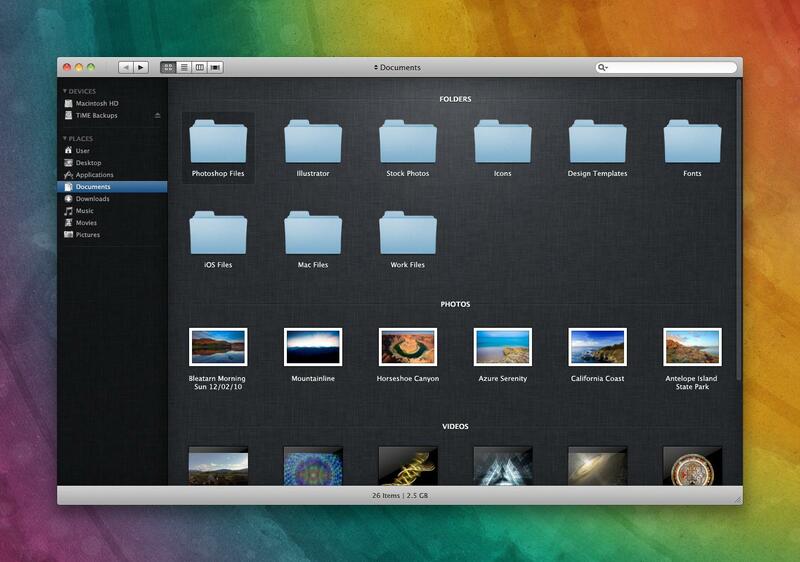 The dock also provides you folder where you can store your important documents. You can also make grouping for apps. 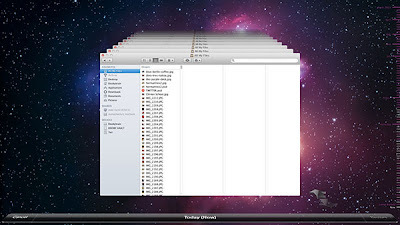 OS X gives you finder to easy access to all the file on system. It also allow you to find, organize everything (apps, files, folder).Sorting is also available by kinds of file, application, size or many ways. 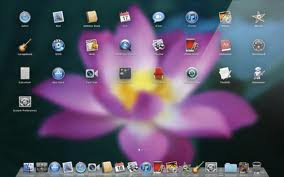 OS X lion have many apps. You can send email, manage your schedule, making video call etc. It has one more app for shopping. You can purchase the app from the Mac app store like iPhone and ipad. You also get the details for update in apps. 1. Followings are the inbuilt apps for OS X lion. 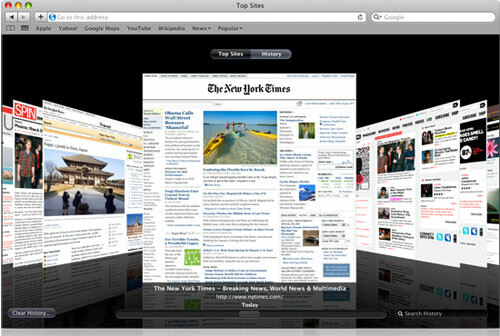 Safari: Safari is designed with mac. You can make it full screen to hide other interface that you can’t disturb. Web page navigation become more easy with trackpad gesture; swipe to web page using flip, double tap to zoom. Mail Box : It provides the facility that you can add your accounts to mail and access all email. If you have more than one email you can also access all the apps at same place like GMail, Yahoo mail etc. 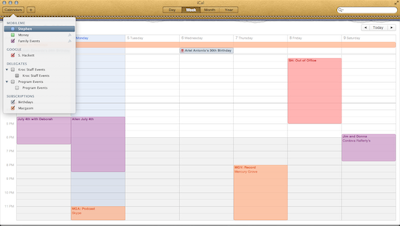 iCal : Using iCal you can make the up to date your work n fun schedule. You can create separate calender according to your need. 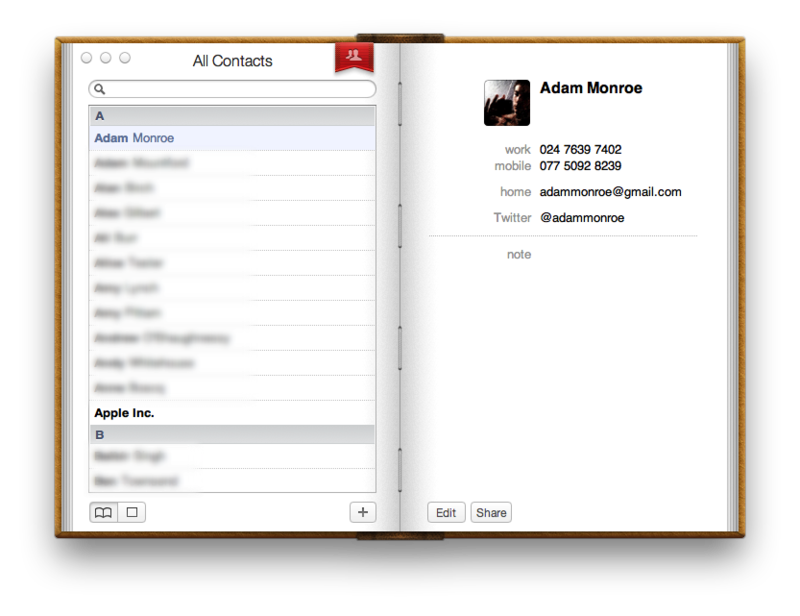 Address Book : You can store contact information and also name , number, address, and photos also. You can also make groups according to your Friends, business people. Time Machine (Built in backup) : It work with mac and external hard drive. Assign the drive with time machine. It will automatically backs up your entire data on mac. 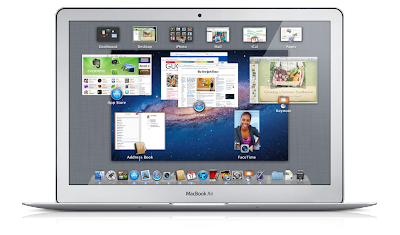 Face Time : You can stay connect with anyone on an ipad2, iPhone 4, iPod touch or other mac . 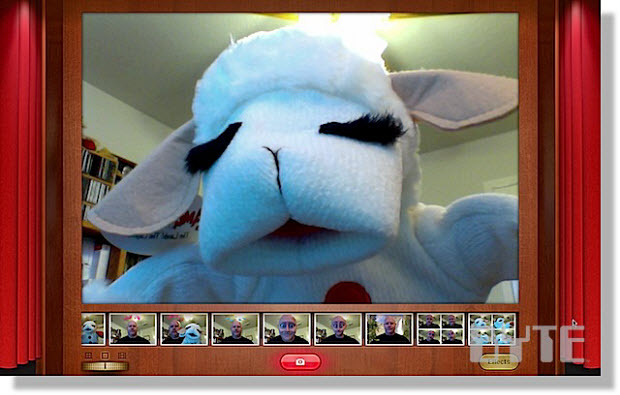 You can make video call. If you are busy than you can turn face Time off. It is integrate with your address book. Photo Booth : You can take photos and video using your mac using photo booth. 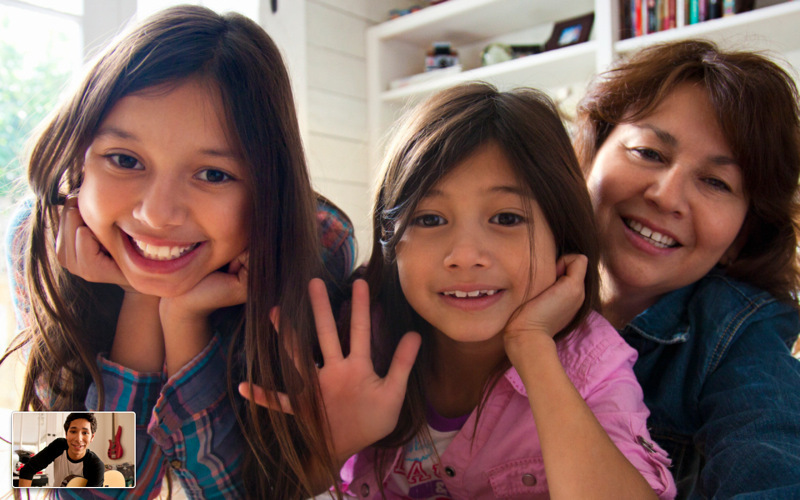 You can add those photos to your address book and can edit using iPhoto app. Different effects and backdrops also available in photo booth.